MOTIVATED SELLERS! 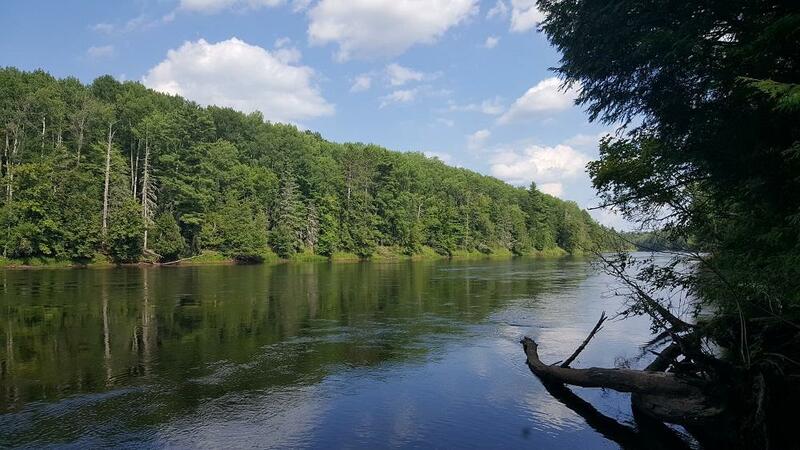 Beautiful 7.7-ac nicely wooded parcel offering 1050' Menominee River ftg. Property is bordered by 200+ acres of DNR land to the west and large private parcel to the south. State land is directly across from the river. 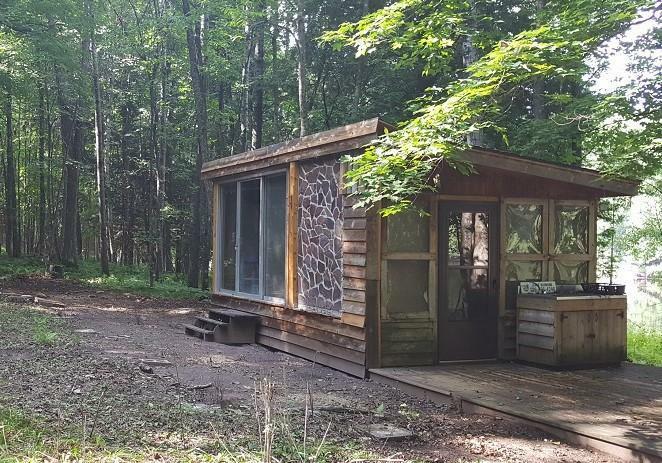 As a bonus, the property includes a ''screen room/tiny cabin'' offering a beautiful view of the river and a great place to enjoy an afternoon nap! 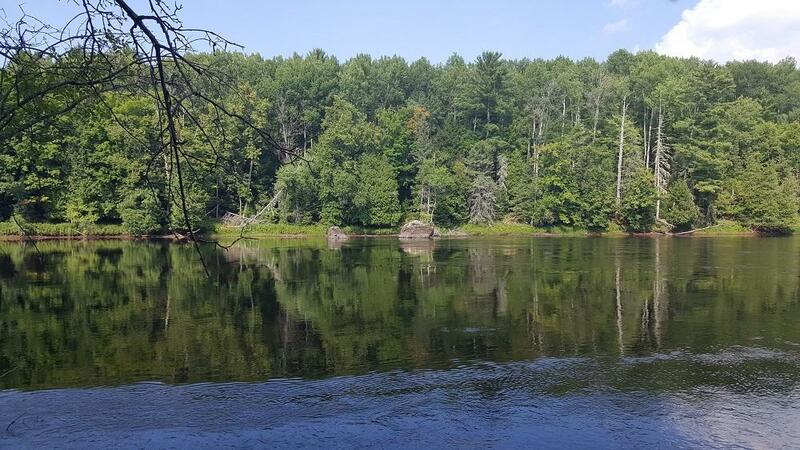 Other amenities include a boat ramp complete with 14' aluminum boat, 8x16 storage shed, firepit, snowmobile/ATV access, and electrical service at property. 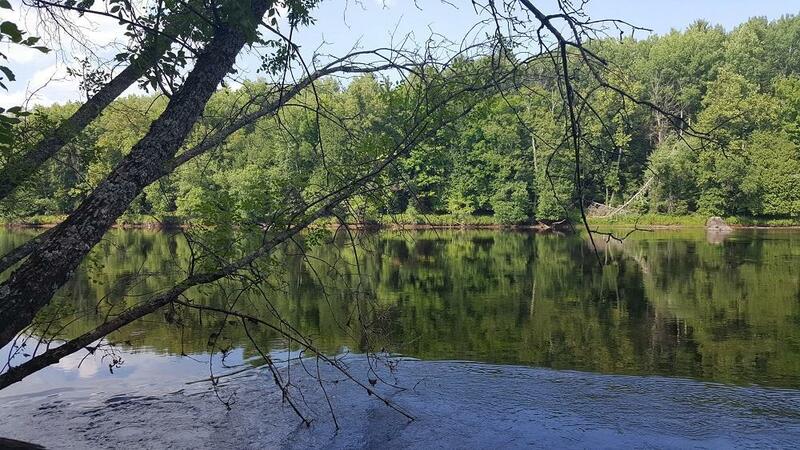 Whether you're desiring to hunt, fish, ride the trails, or just relax, this could very well be the property you've been searching for! Please note: Wellever Rd used to be called Plummer Rd; it is still referred that way on many electronic mapping programs.